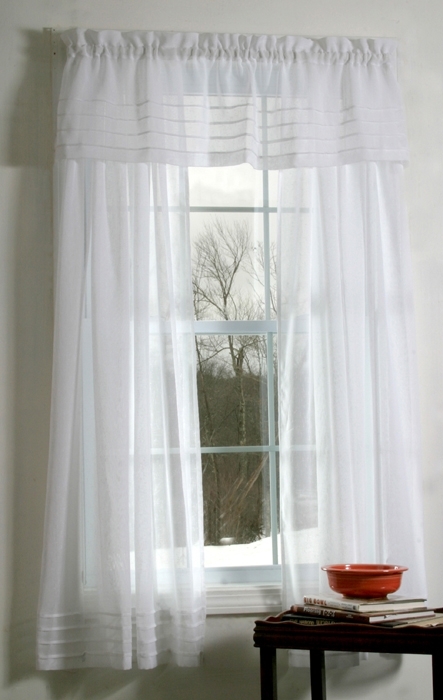 Galway textured semi Sheer Valance is a phenomenal value giving the look of linen with a price and durability of easy care Polyester. Gently light filtering to brighten up your windows. 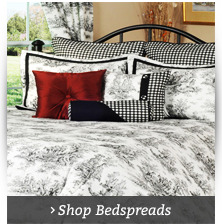 Dimensions: 52" wide and 12" long. In lengths of 54" and 63", Galway's sheer loose weave textured fabric in this rod pocket panel is a phenomenal value giving the look of linen with a price and durability of easy care Polyester. 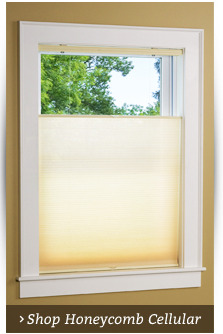 It gently filters sunlight to brighten up your windows. Select from vivid colors like cherry red or raspberry, the coolness of blue, or the elegance of white or ivory, to match your decor and set the mood in any room in your home. Rod pocket panel has 1 1/2" rod pocket, 1 1/2" header with 1/2" side hems with an interesting twist on the bottom - a quadruple tuck-pleated bottom hem. Panel is 52" wide and come in lengths of 54", 63", 72" and 84". Galway textured semi-sheer panel is a phenomenal value giving the look of linen with a price and durability of easy care Polyester. 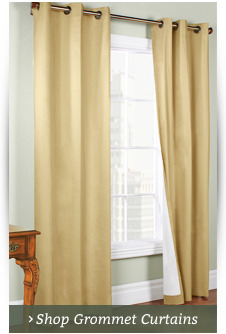 Galway rod pocket curtain panel gently filters sunlight to brighten up your windows. 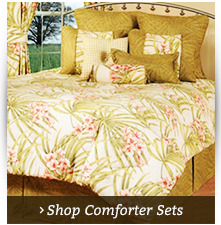 Each panel has a 1 1/2" rod pocket, 1 1/2" header 1/2" side hems and an attractive quadruple tuck-pleated bottom hem. Each rod pocket curtain panel is 52" wide and comes in lengths of 30", 45", 54", 63", 63", 72", and 84", (Red is available in 54" and 63" lengths).